You guys are always asking me for healthy recipes for dinner, so I decided to dig around on my friend’s blogs (and mine) and pull together this first list that features solely chicken. Since we eat more chicken than any other protein, I figured this was a great place to begin. I have separated these healthy recipes for dinner into categories to help make it easier for you to locate the type of meals you have an interest in creating. 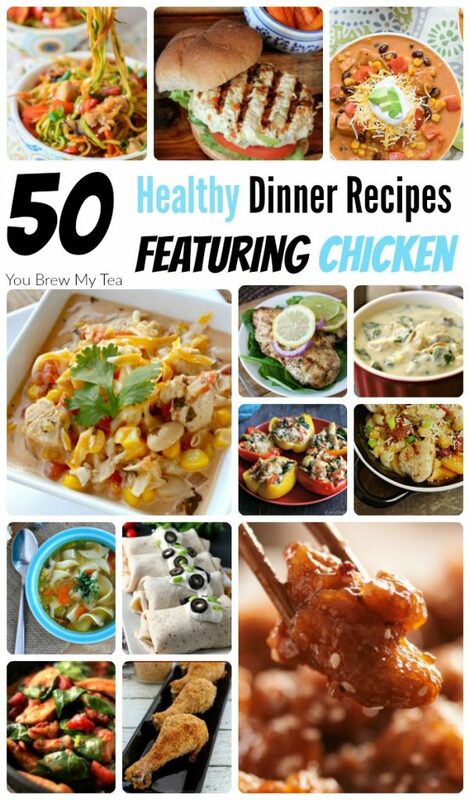 I chose chicken for this list since it is the one meat product we use the most of. We often take advantage of the Zaycon Foods $1.69 chicken breast sales and keep our freezer well stocked. These recipes are ideal for use with that deal! 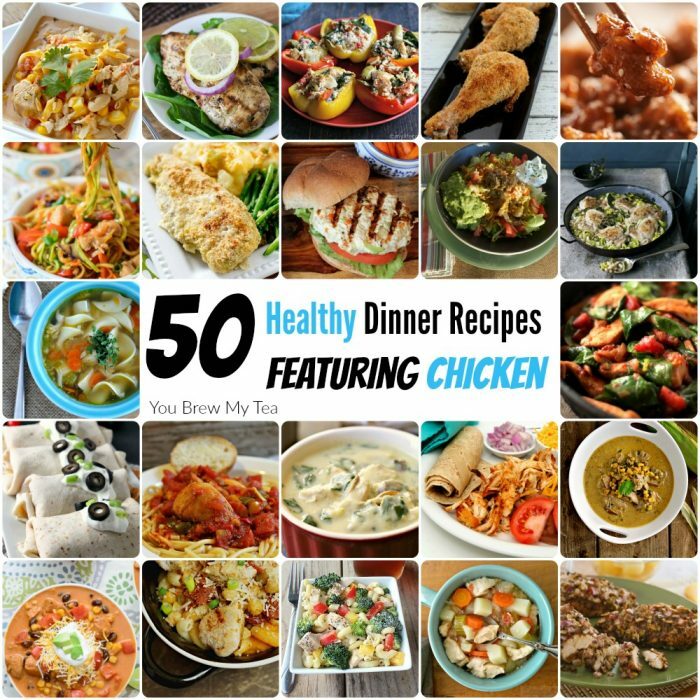 If you are looking for some delicious healthy recipes for dinner, this list of great chicken recipes is the perfect place to begin. From using a Slow Cooker to simple stovetop cooking methods, you have tons of options to it into your schedule and routine. Many of these recipes are even perfect for creating as freezer meals to save more time in your routine!